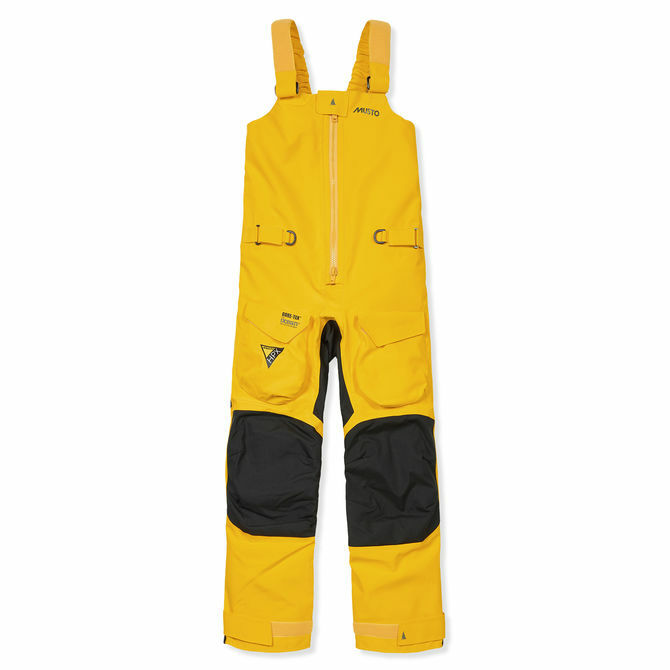 The HPX Pro Series Trousers has a proven level performance that has exceeded the testing parameters Volvo Ocean Race sailors. And in the most hostile conditions on the planet - the Southern Ocean. Impeccably durable, remarkably water and windproof and supremely breathable, they are constructed using the toughest 3-layer GORE-TEX® Pro fabric with an Ocean Technology® membrane and a GORE?¢ Micro Grid Backer. Removable, advanced D3O® impact pads in the knees move with you but lock hard on impact for protection.